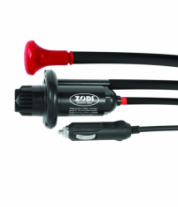 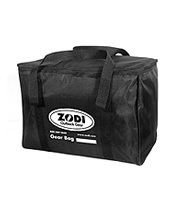 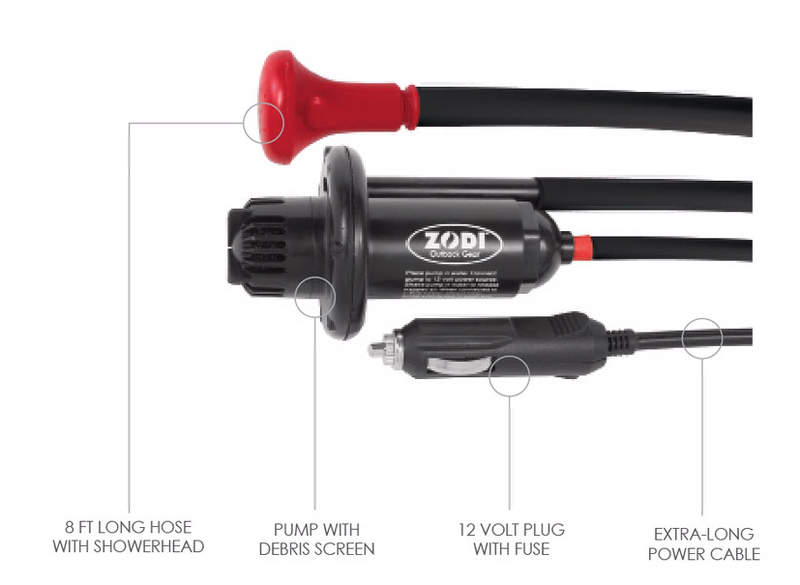 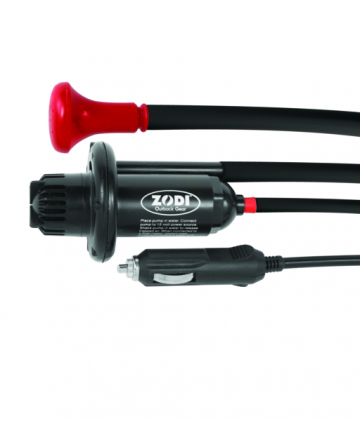 The Zodi™ portable 12 Volt shower is extremely useful! 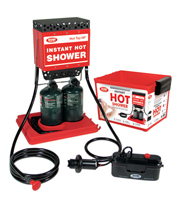 Provides great water flows for a comfortable shower using any 12 Volt power. 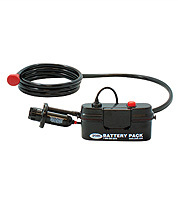 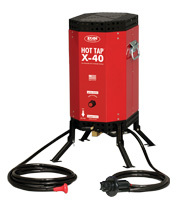 Simply place pump in any water source and connect the 12 Volt plug to a convenient 12 Volt power supply. 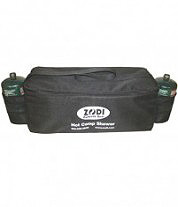 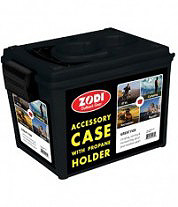 Ideal for use with most Zodi™ Portable Hot Showers.